The response from officialdom to the frequency of shooting deaths of black men in Halifax is vexing and alarming, Prof. Afua Cooper writes in an open letter to the mayor and premier. The frequency of shooting deaths of black men in the city of Halifax has left members of the black community traumatized, shaken, distressed, bereaved, angry and afraid. These feelings are, of course, compounded for the families of the victims and shooters. Yet the response from officialdom is vexing and alarming. For example, Mayor Mike Savage — a senior and seasoned politician — seems at a loss. He's stated he is looking to the black community for the answer. Then the media descended upon newly elected north-end Coun. Lindell Smith to provide the answer! For sure, Smith represents a ward in which several of these homicides have taken place and he himself is a young black male. But surely, if Savage does not have the answer, why would and should Smith have it? Premier Stephen McNeil has also taken the same road as Savage, stating that the solutions are in the community. He also noted that his minister of justice is trying to "deal with the root causes." Both these politicians are passing the buck. They are saying that a besieged, bereaved and under-resourced black community must know how and why its young male members are being killed, and must provide the solution for the shootings. It is not simply about listening and knowing what's on the mind of African Nova Scotians. It takes courage and commitment to address the root cause of the violence in the Halifax black community. And there are several causes. Black Haligonians have difficulty finding a job, even a cleaning job. Even black youths with diplomas find it difficult to gain employment. I teach African Nova Scotian undergraduate students and many of them cannot even find a summer job. Jobs are difficult to come by, and it seems to me that those that are available are reserved for whites. Just ask the premier why so many immigrants of all stripes leave the province. Black people in Nova Scotia, especially young black males, are massively disenfranchised. They have very little access to basic opportunities. The mayor knows it, the premier knows it, the black communities know it. For these two white officials to pretend that they do not have a clue as to what is going on is disingenuous. What would happen if the victims were white? The African Haligonian community is now hemorrhaging, and yet it is called upon to solve its own problems. We do not see that happening to other communities when they are hit by a crisis. Where are the counsellors and psychiatrists that should be called in to counsel the grieving families and children? Where is the outcry from society at large? Where is the outrage at the tremendous loss of life and potential? Is it because the victims and perpetrators of the shooting are black that society has turned a blind eye to this tragedy? Is it because black people are thought to be of no value and hence disposable? 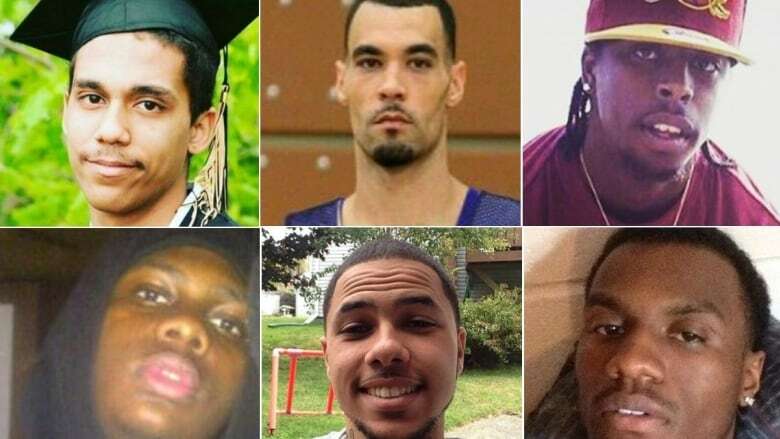 If these acts were taking place in an affluent part of Halifax and the victims were white boys, would there have been more attention paid to this crisis, and preventative measures put in place? We see that Canada, both at the provincial and federal levels, is bracing for the devastation that they believe the drug fentanyl will cause among young people. Health authorities are now taking steps to implement preventive and rehabilitative measures to save the potential victims. I wonder — are governments bracing for the fentanyl assault because these future victims are presumed to be white, and therefore of value? 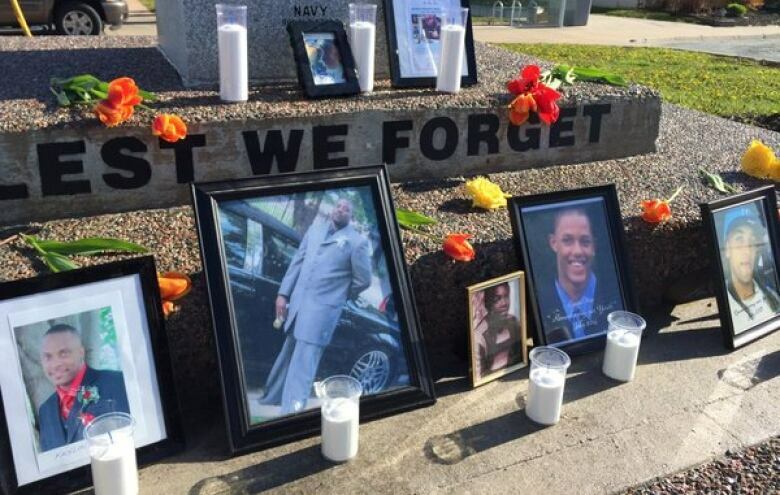 I call on the mayor and premier to assume some responsibility for the loss of these African Nova Scotian men. I call on them to commit to improving health, financial, educational and employment resources to the African Nova Scotian community so that folks can once and for all banish this violence from their lives. We want these youth and future generations to have a chance to grow up and grow old. And I want to remind our politicians that black people vote, and Black Lives Matter! Light up city hall and the legislature to acknowledge the deaths of these men. 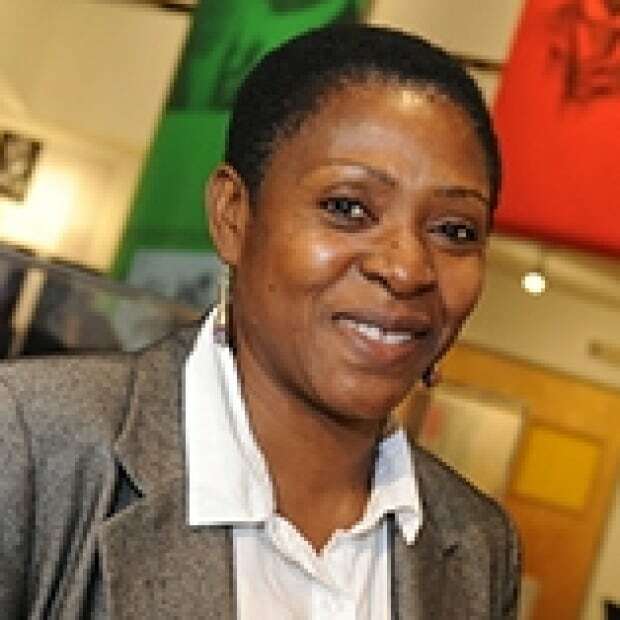 Afua Cooper, Ph.D., is the James R. Johnston Chair in Black Canadian Studies at Dalhousie University.